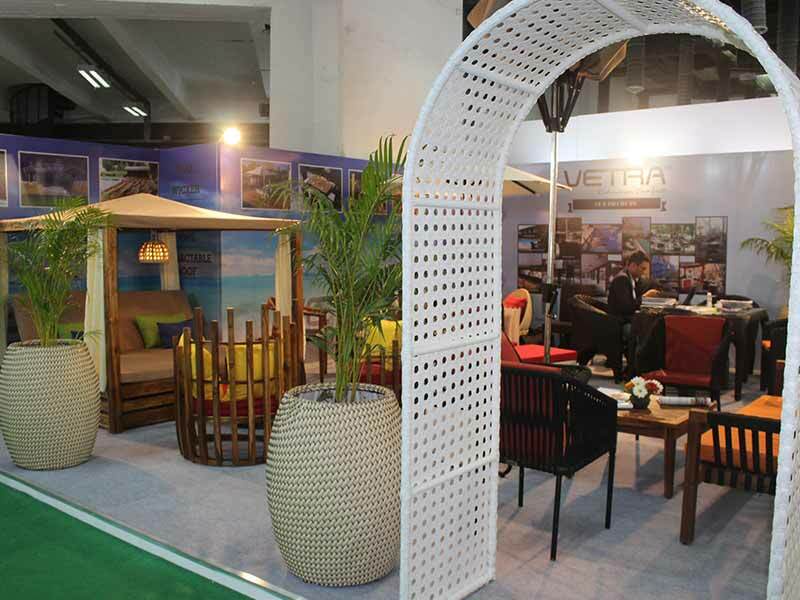 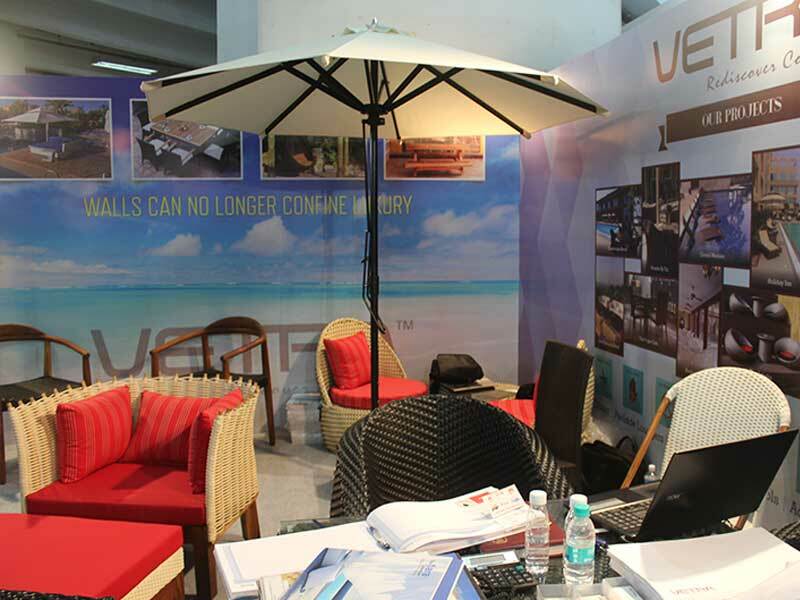 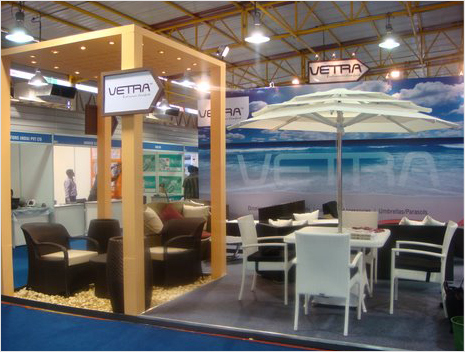 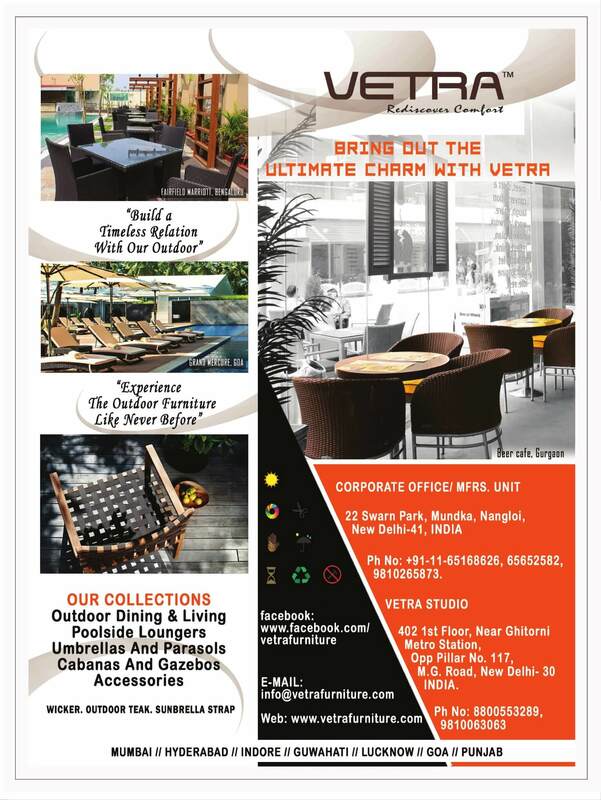 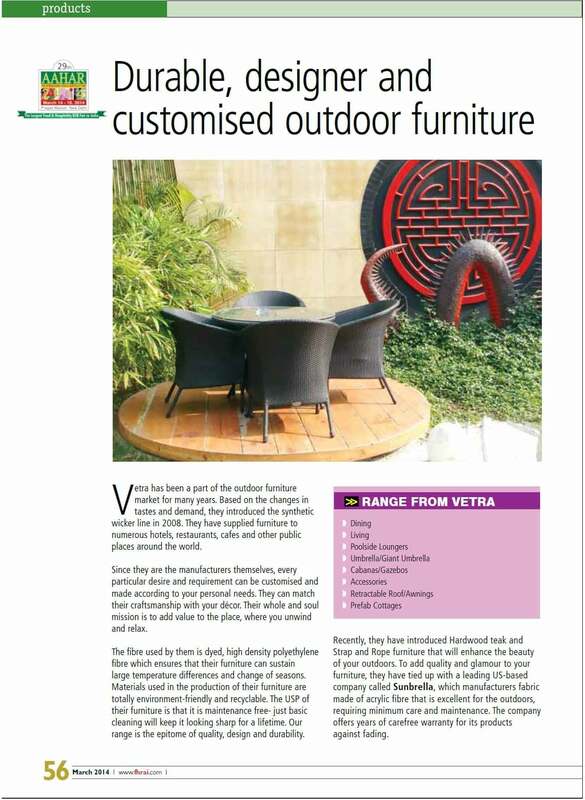 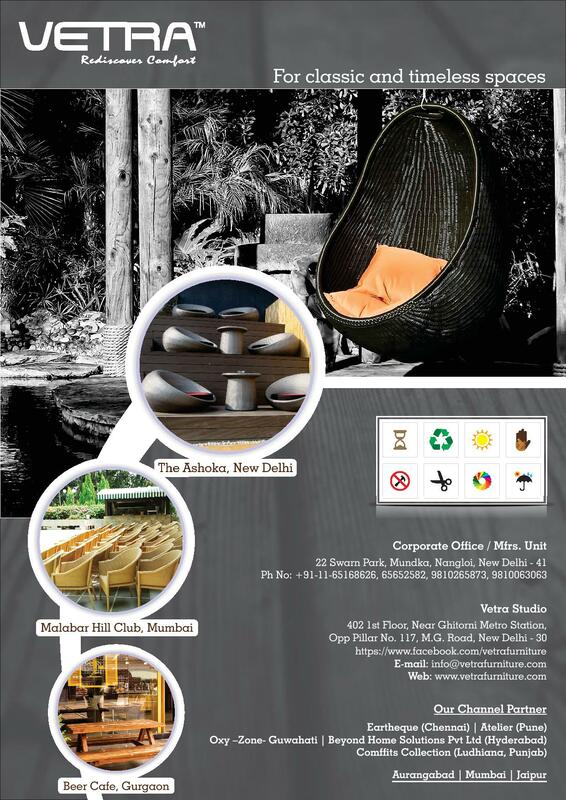 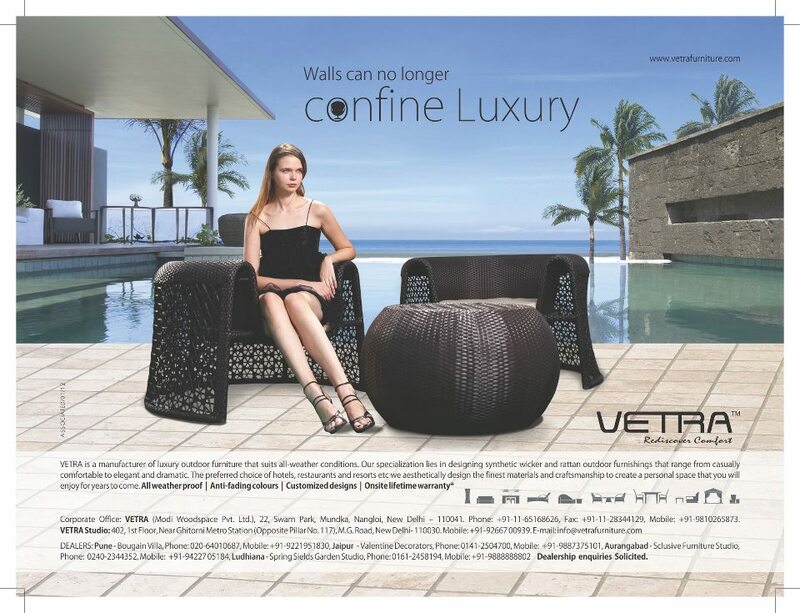 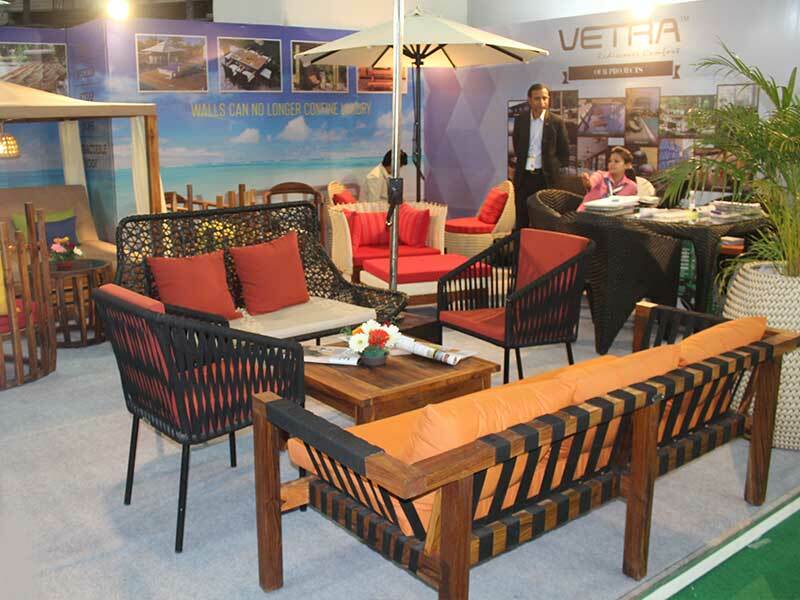 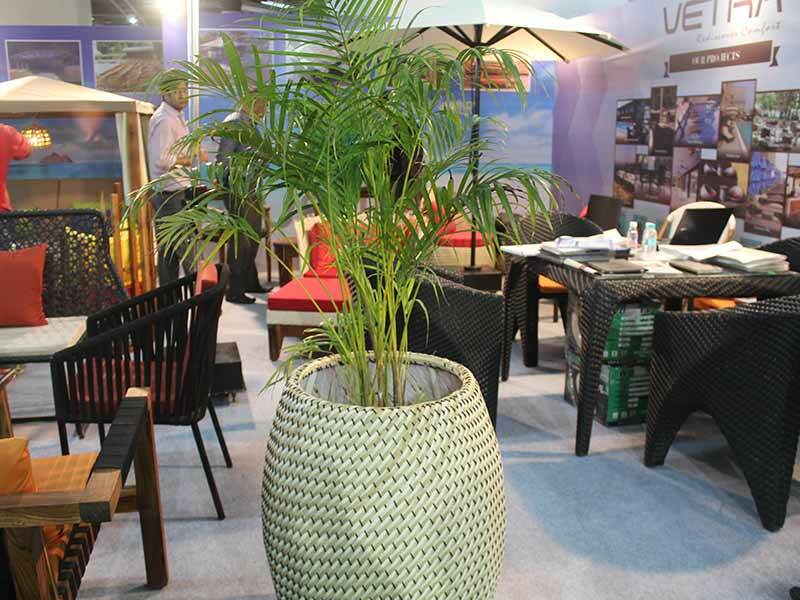 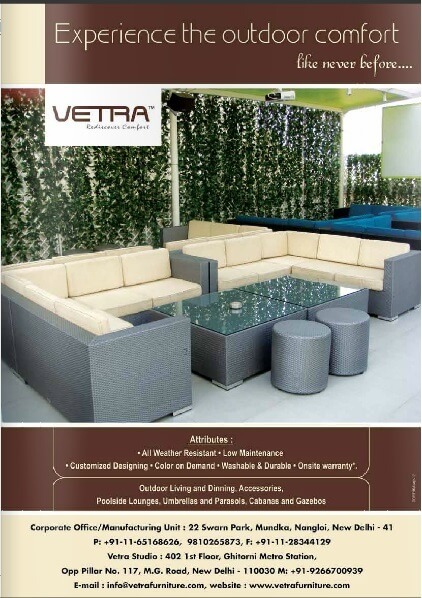 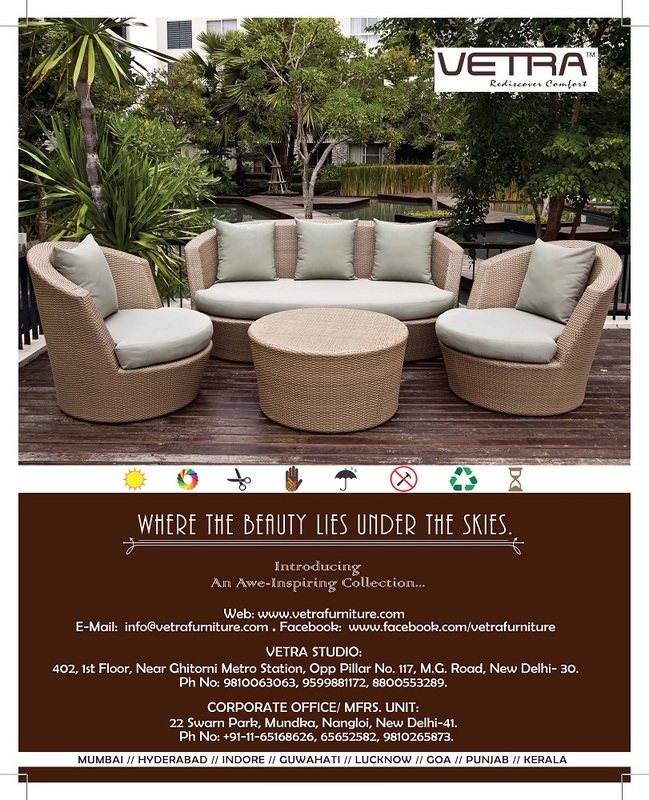 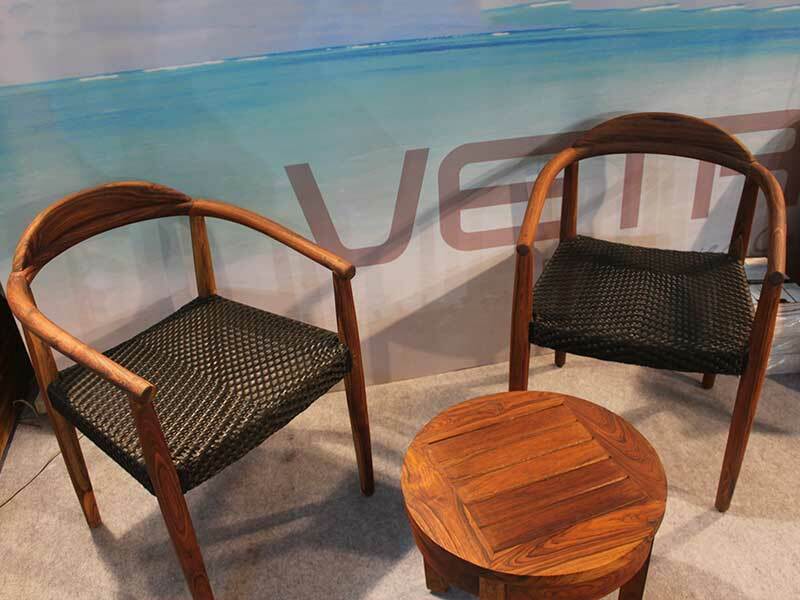 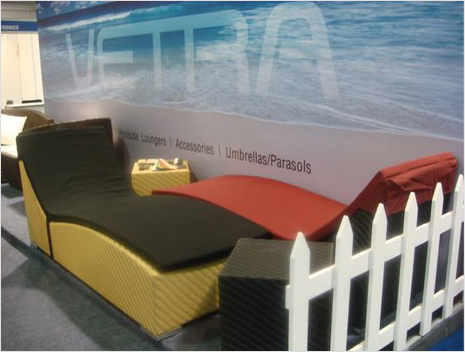 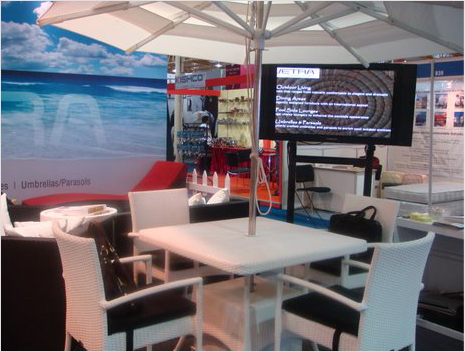 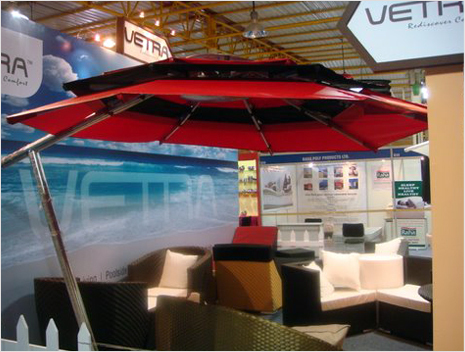 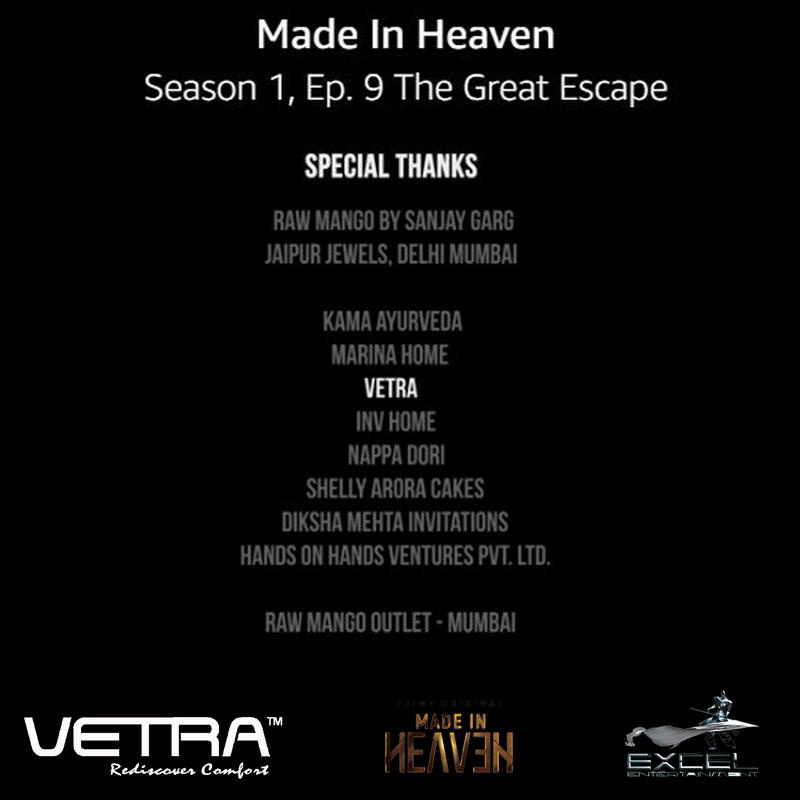 Vetra is an active participant in various exhibitions nation-wide. 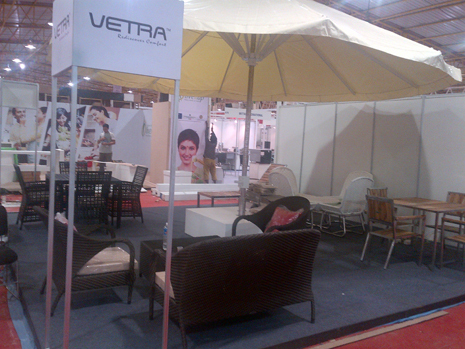 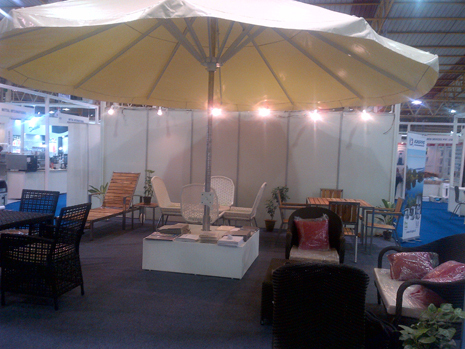 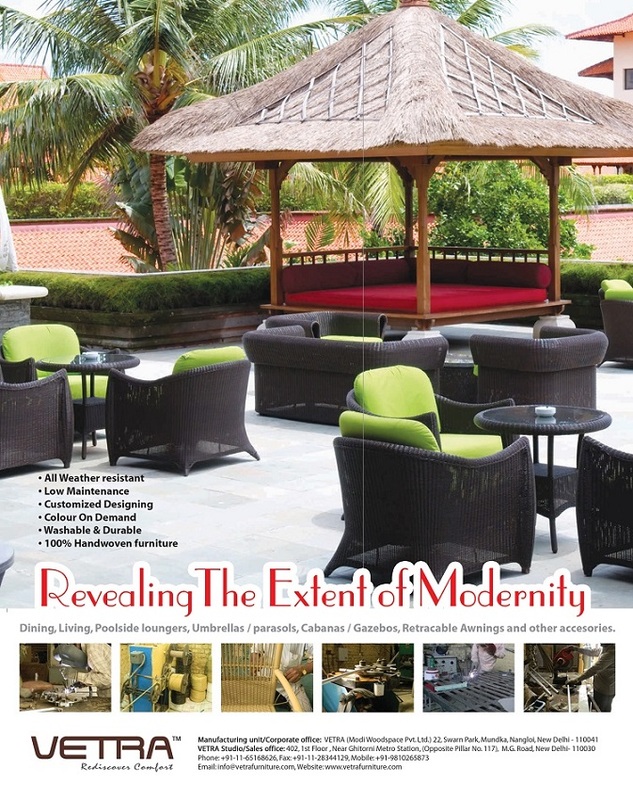 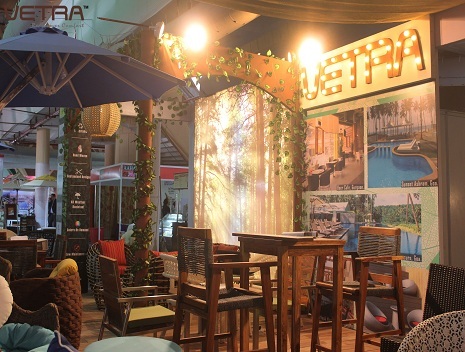 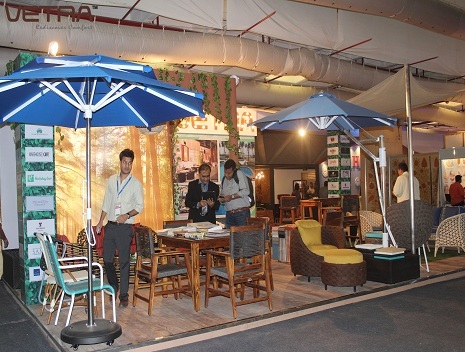 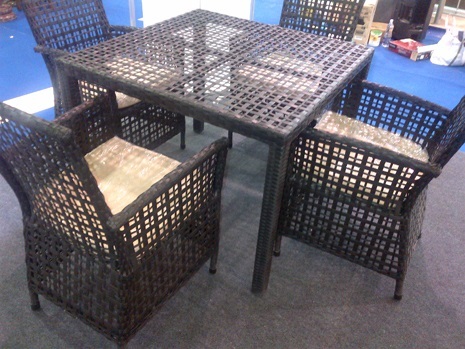 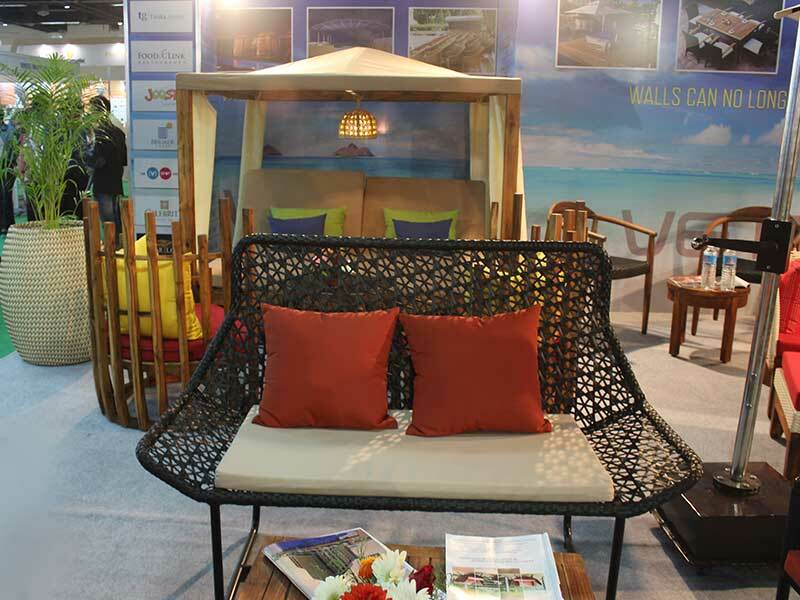 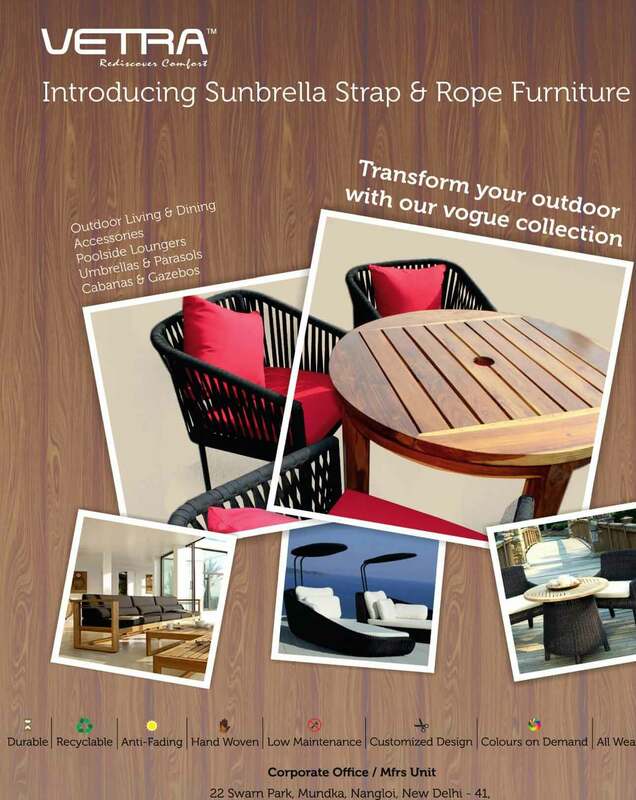 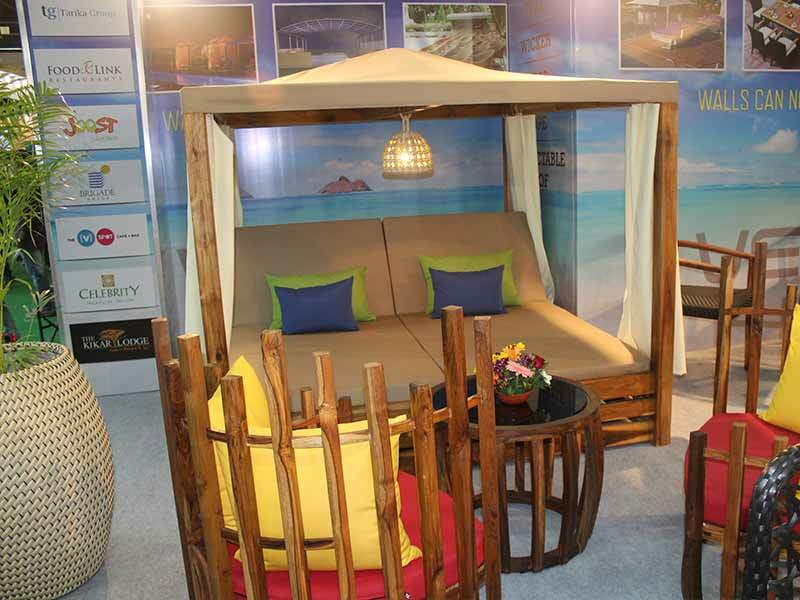 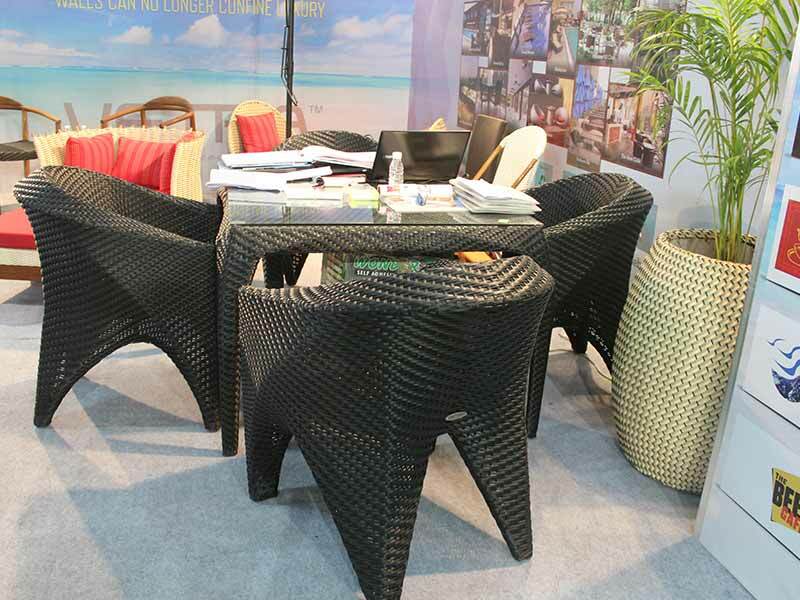 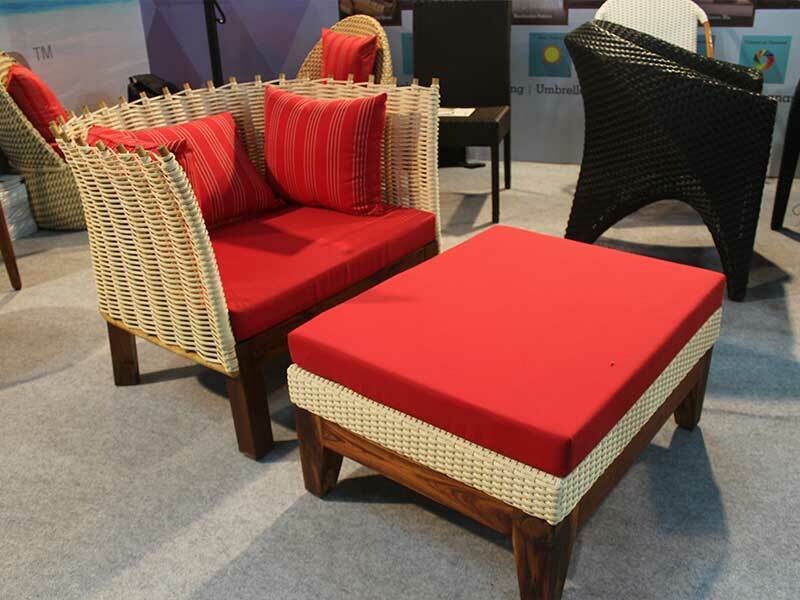 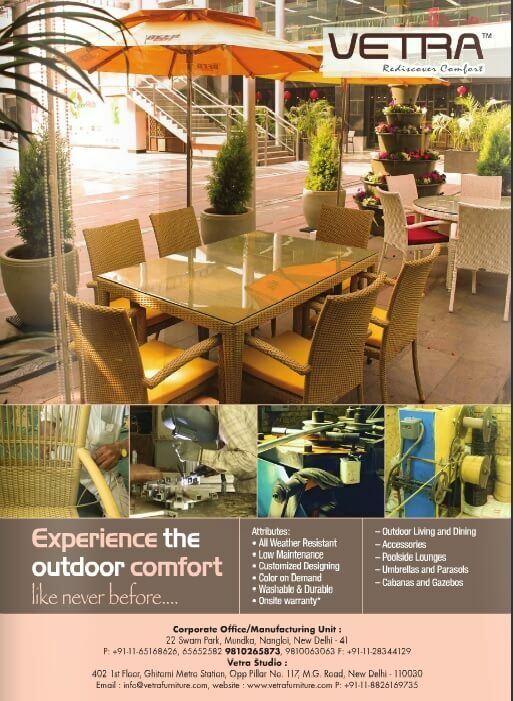 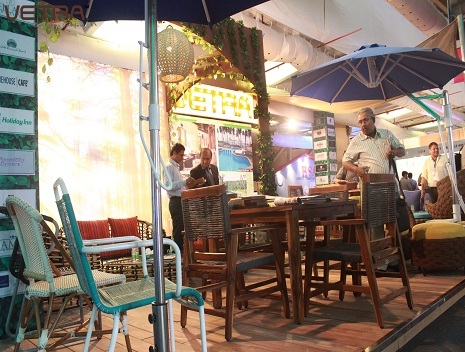 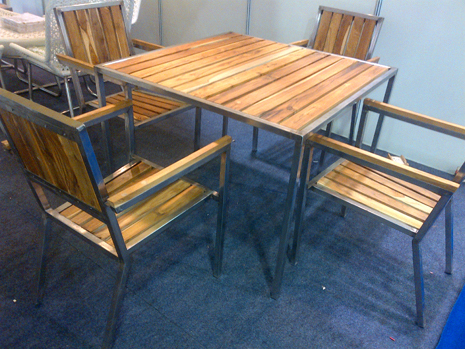 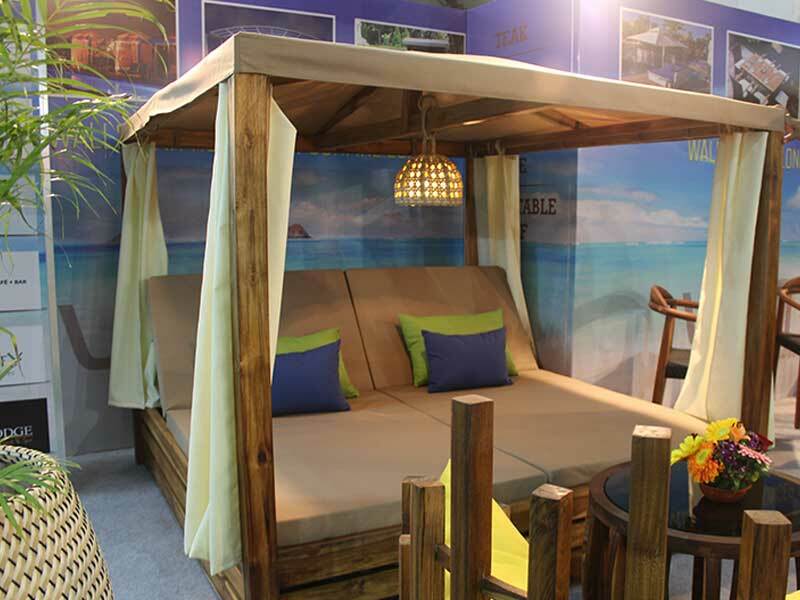 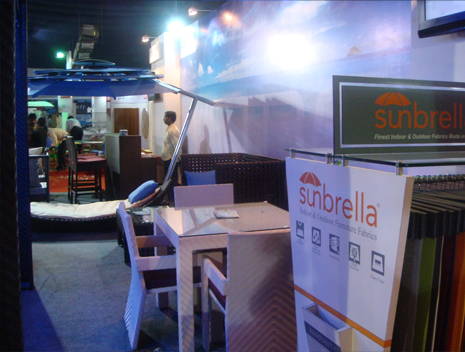 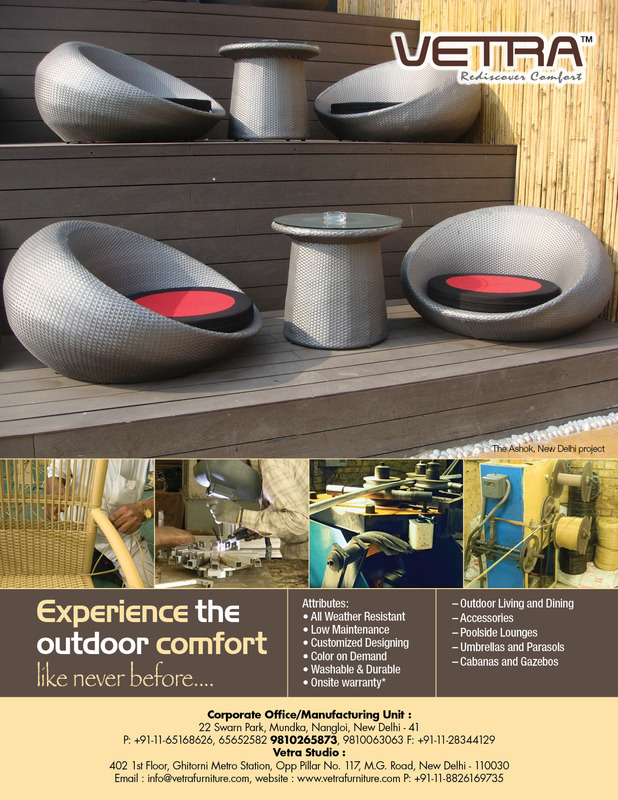 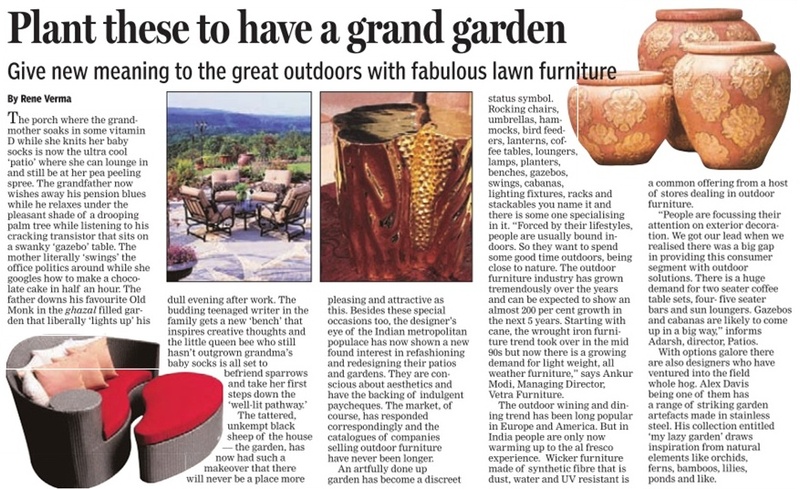 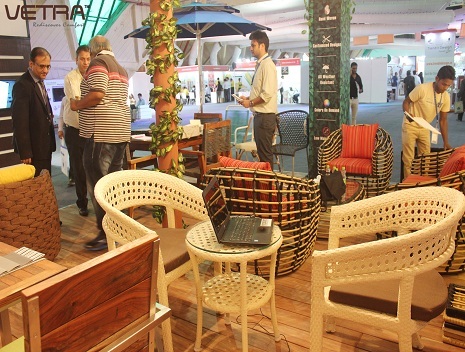 We participate every year in one of the most prestigious exhibition in New Delhi called Aahar. 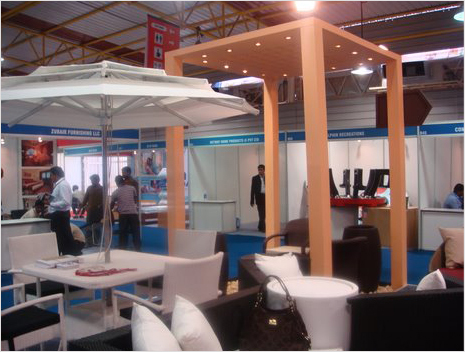 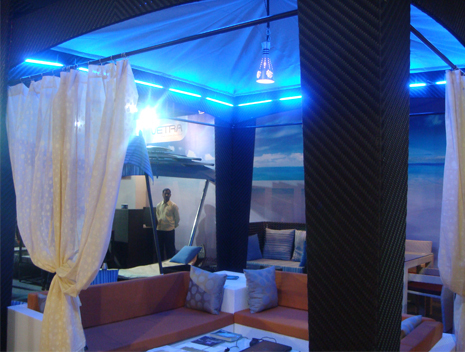 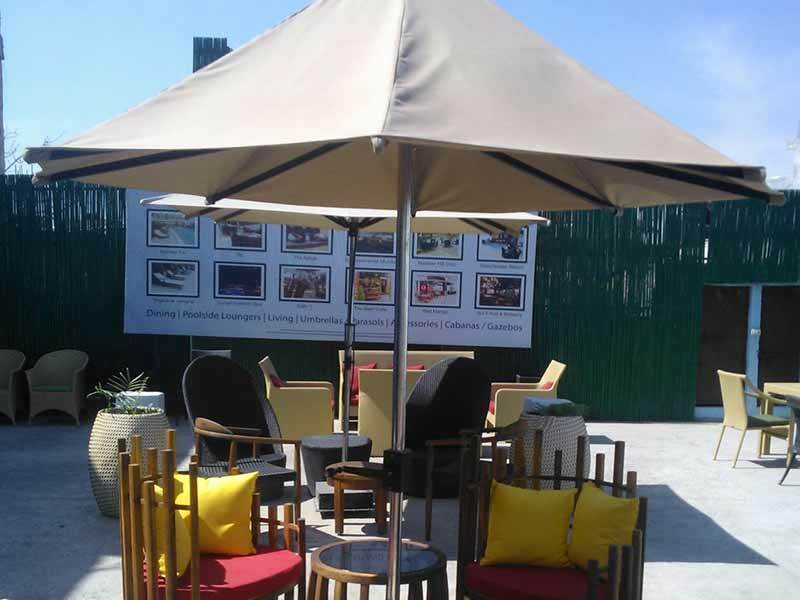 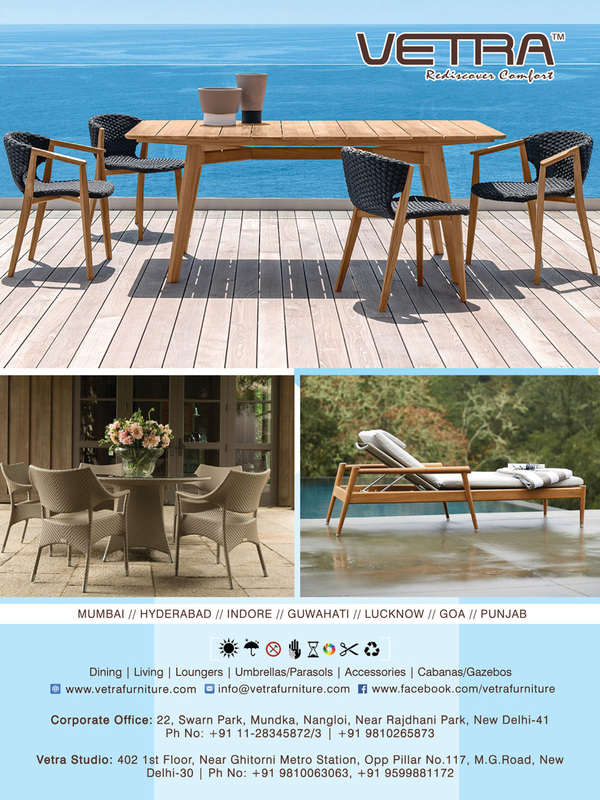 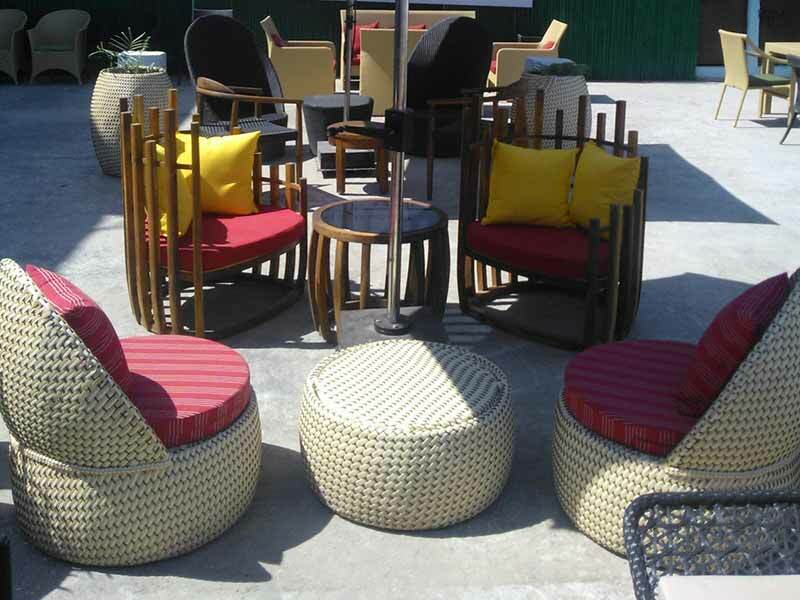 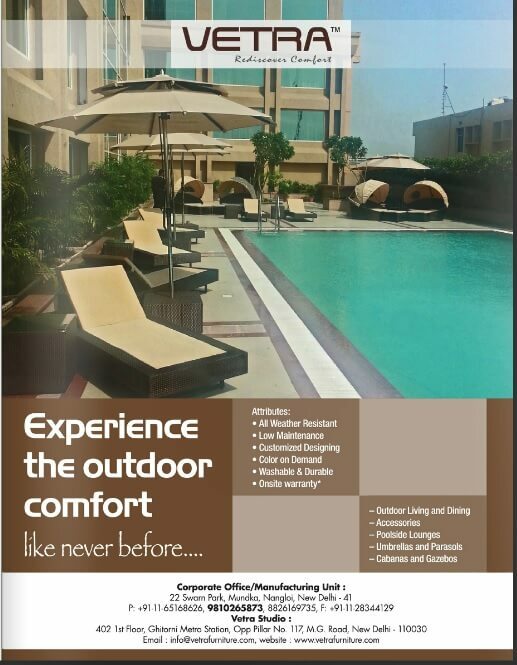 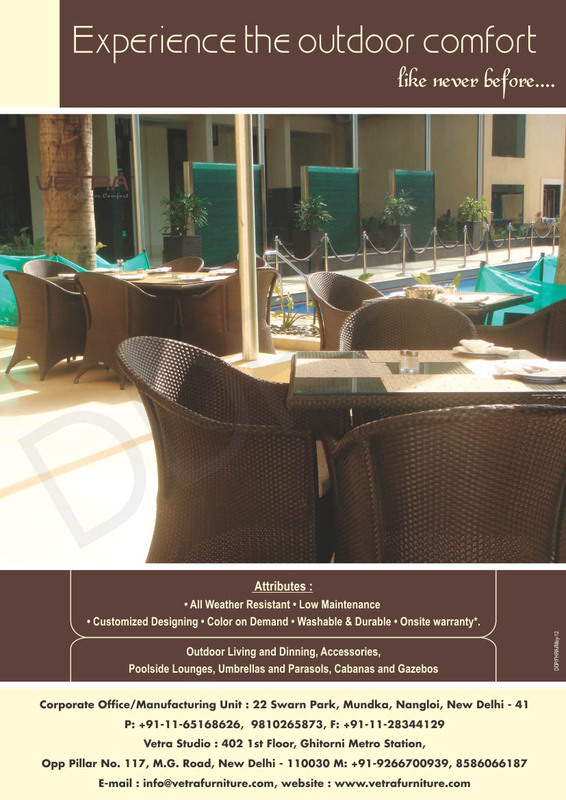 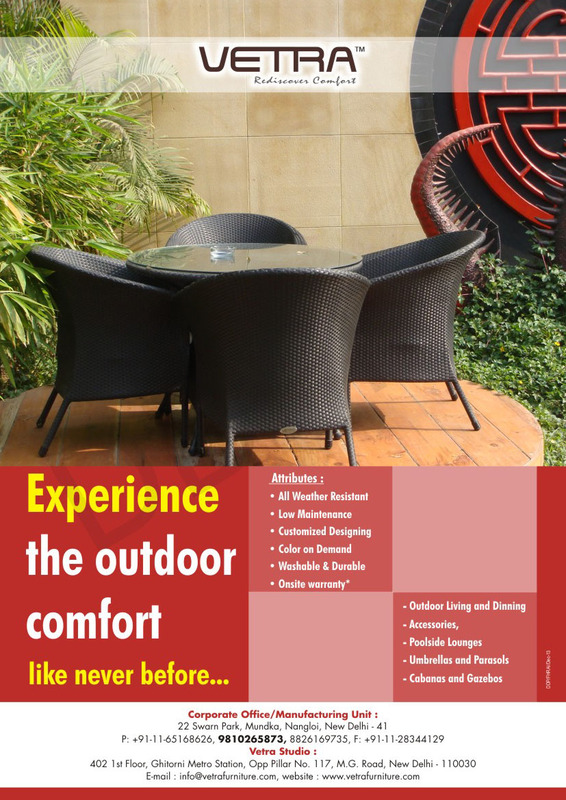 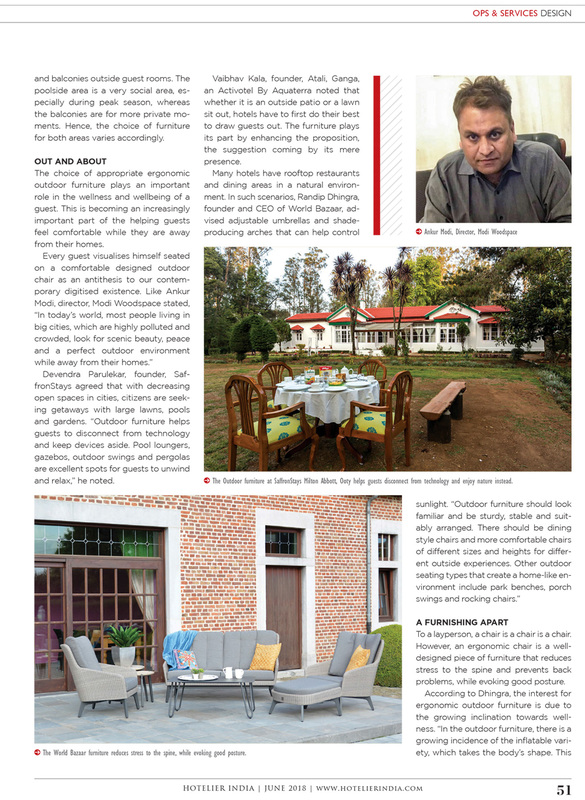 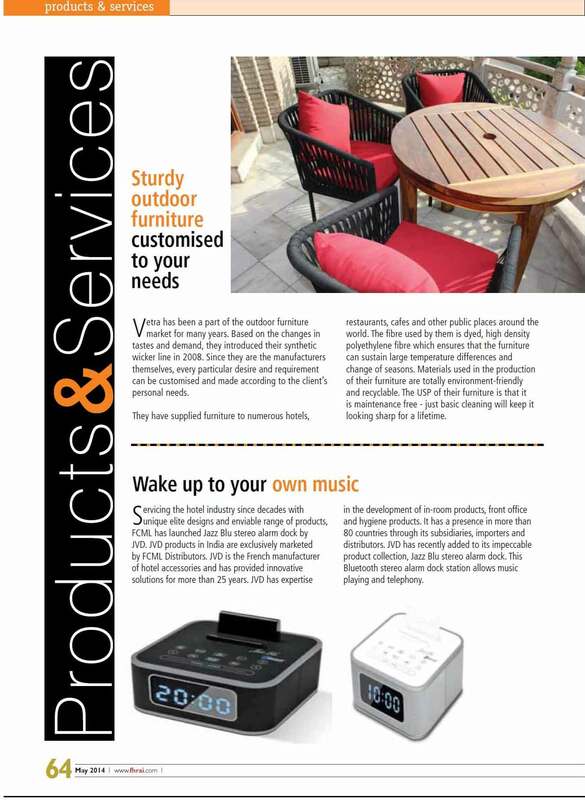 We also participate in other Hospitality world fares, have a look at some of our work. 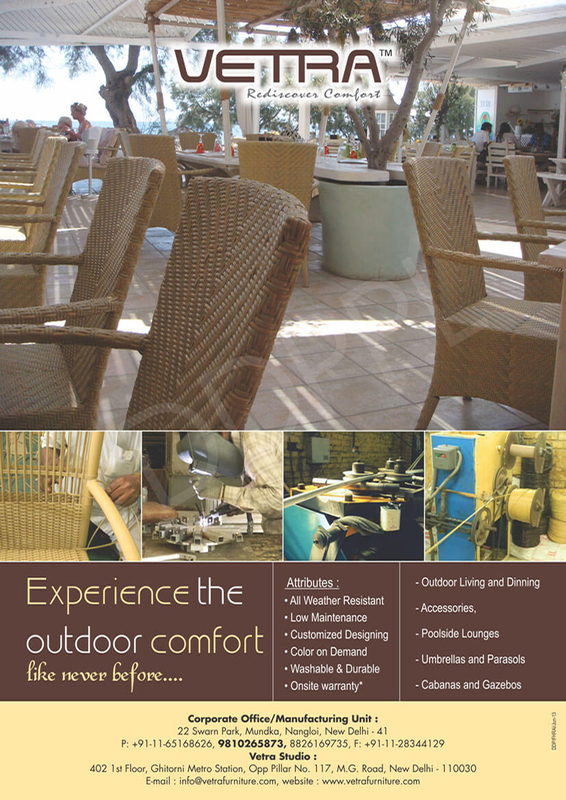 We are now targeting at participating in worldwide fares. 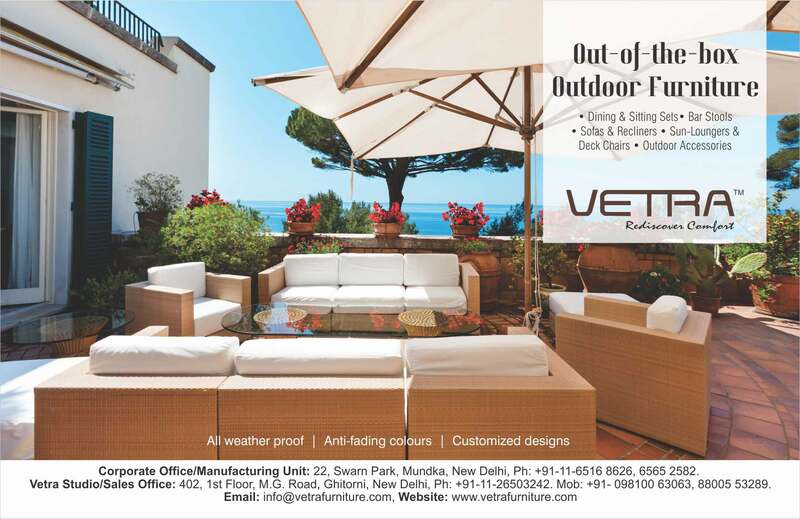 Wishing You Merry Christmas! 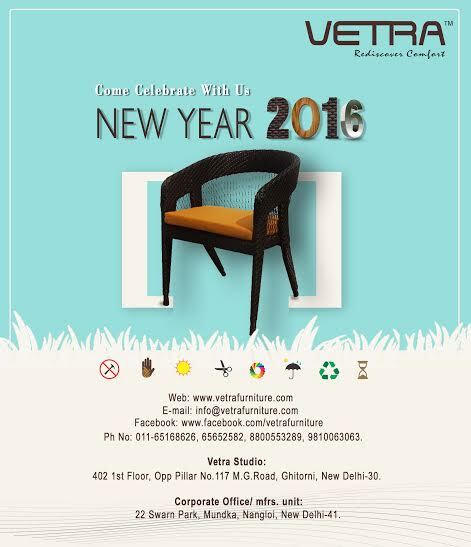 And Happy New Year 2017! 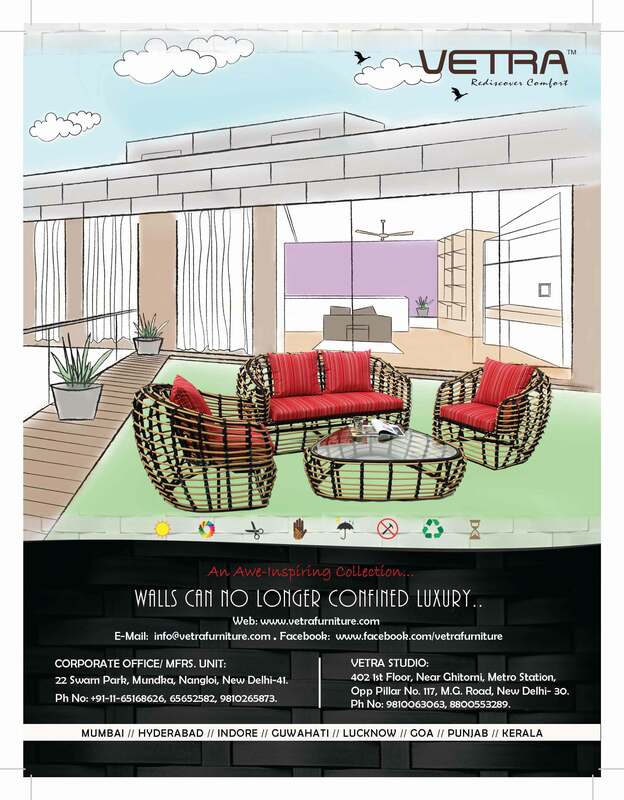 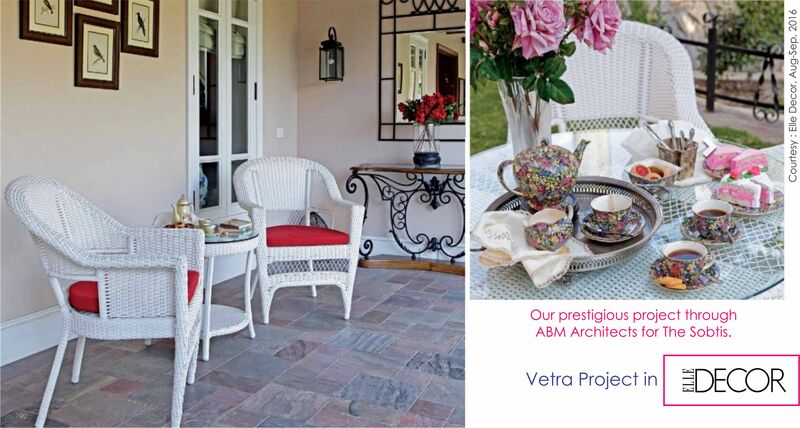 Our Project through ABM Architects for The Sobtis. 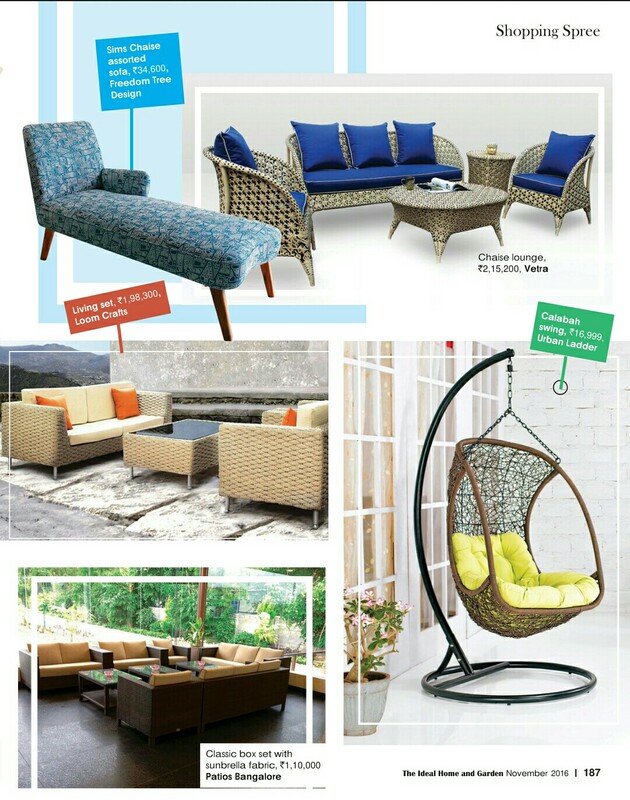 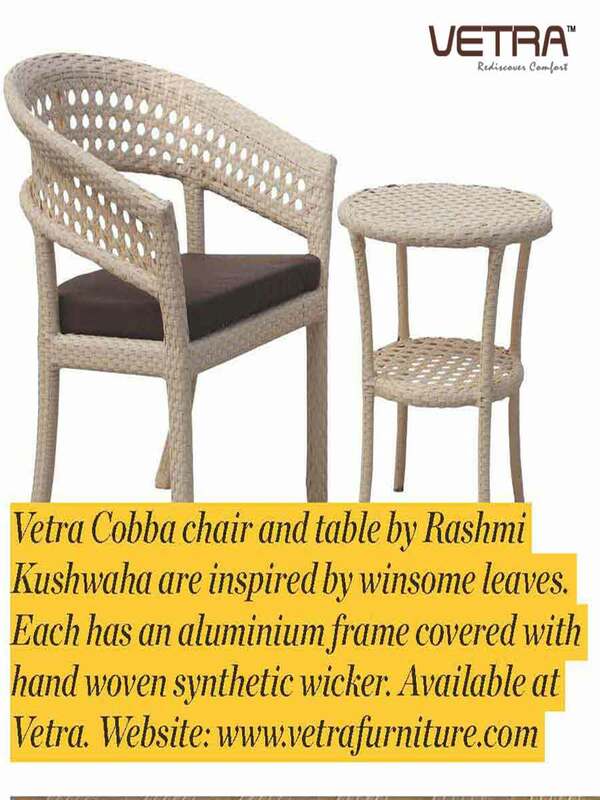 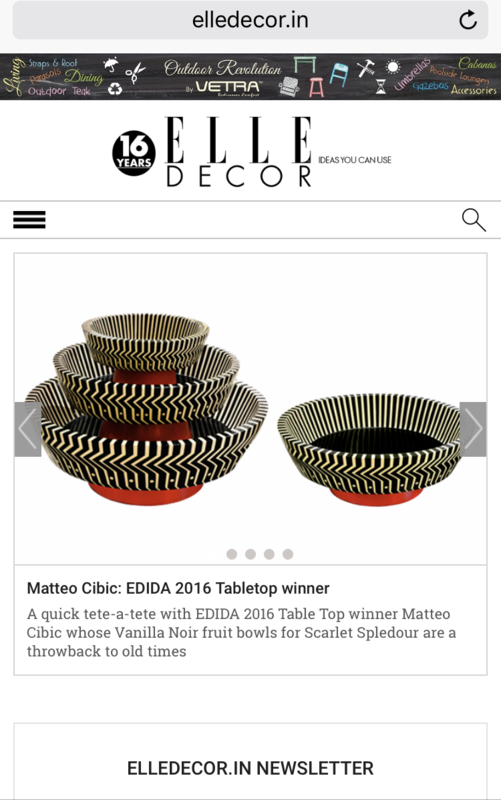 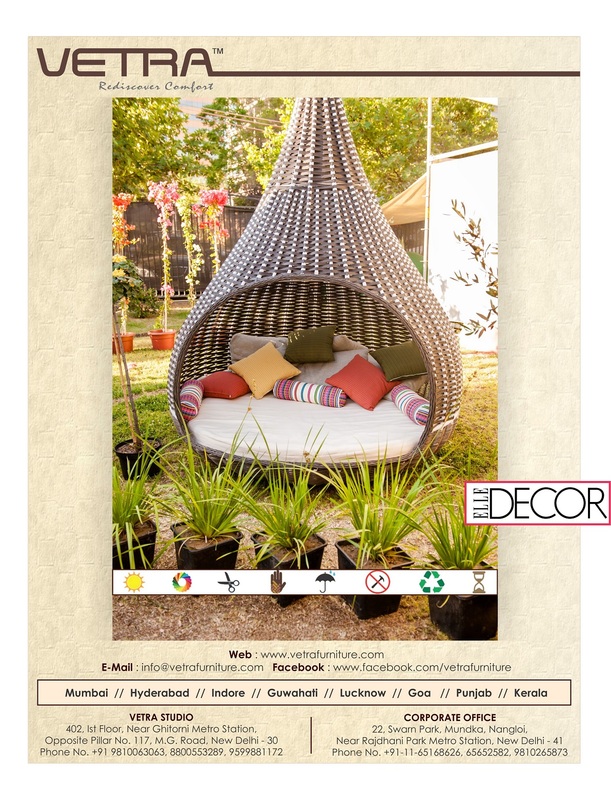 Courtesy : Elle Decor, August - September, 2016. 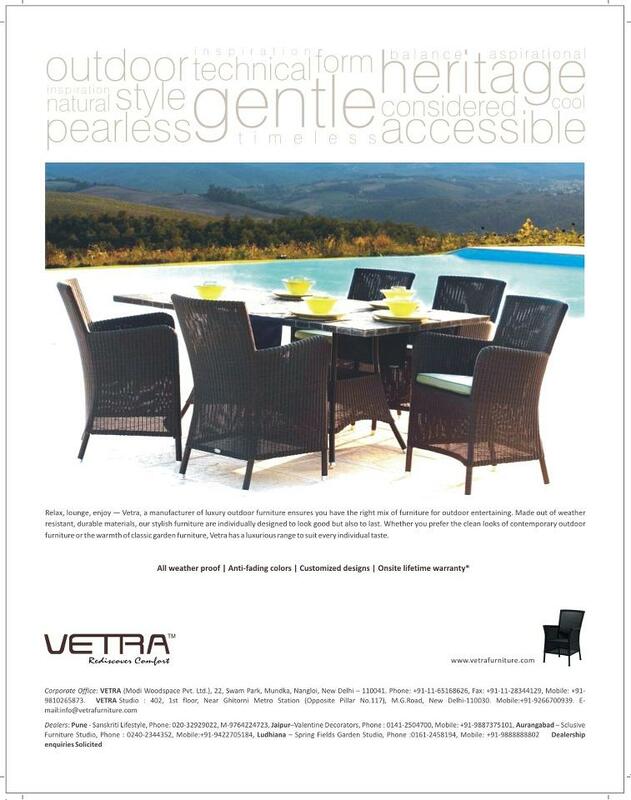 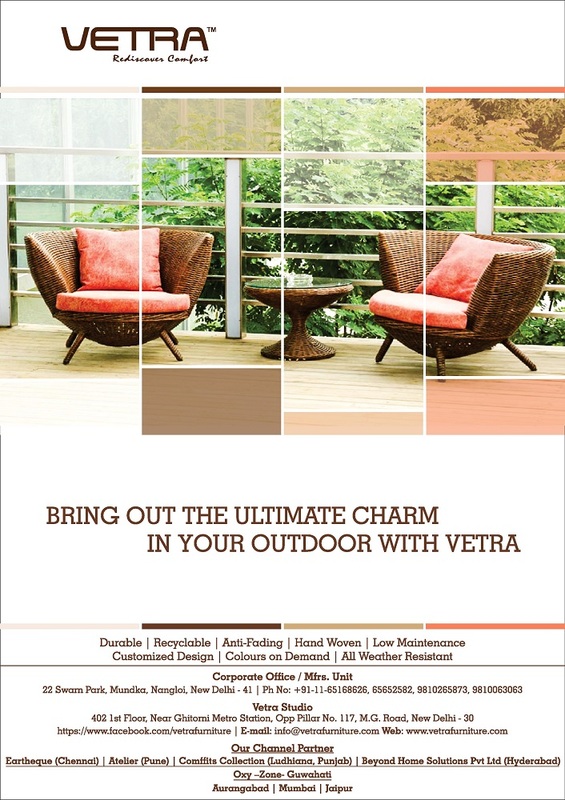 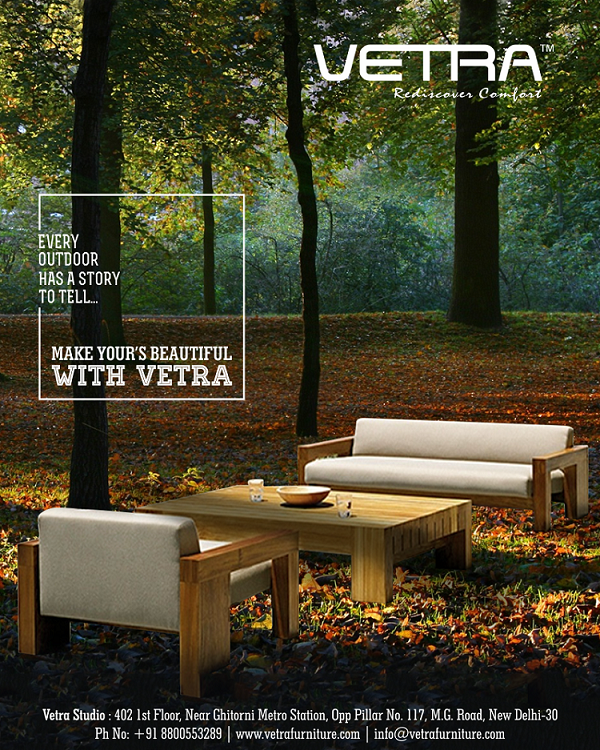 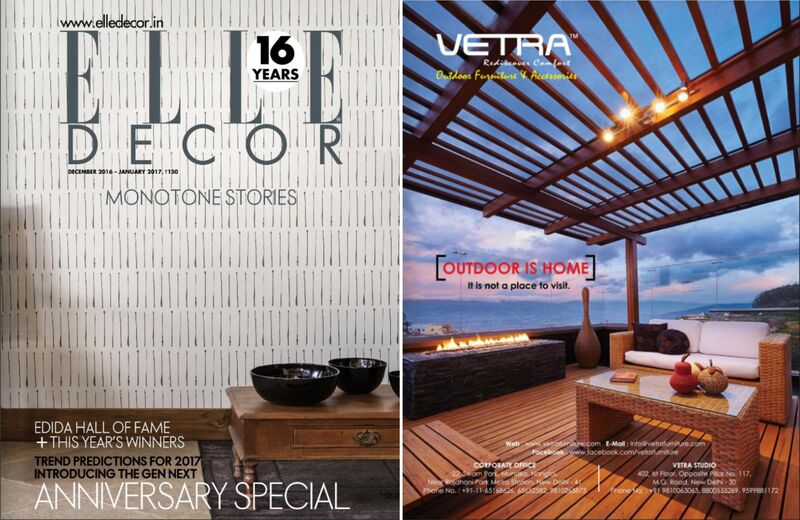 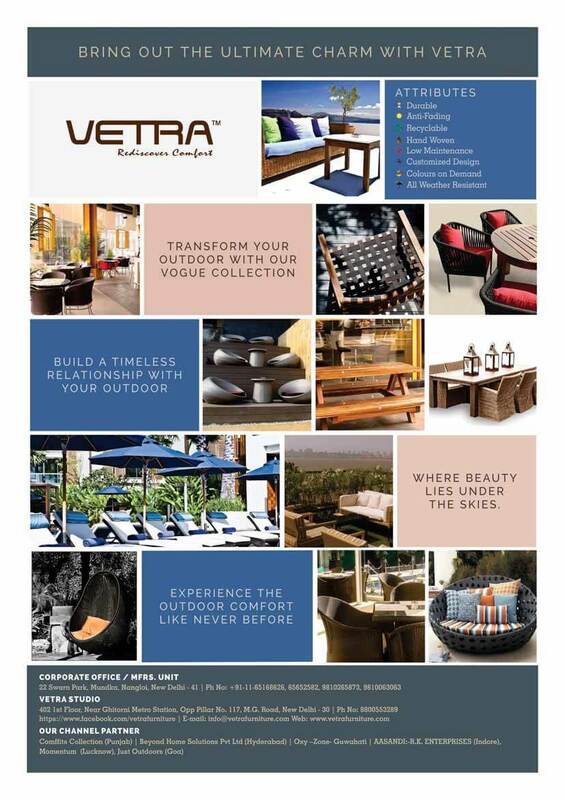 Take a glance at Vetra through our short videos.